So we set out clocks back an hour on Saturday and get another hour of sleep. Did you know that Benjamin Franklin came up with this idea? He also invented Bifocal glasses, the catheter, the Franklin stove, the glass harmonica, the lightning rod and the odometer. He also discovered electricity, set up the first ever fire department, the first ever fire insurance company, charted the gulf stream and is credited with the first ever political cartoon (so he probably would have been banned from the Cafe). He is one of the most brilliant people in history. Right up there with Thomas Jefferson, Thomas Edison and Wayne Gretzky. So back in college when we'd get an extra hour in the bars I should've been toasting old Ben I guess. Its funny how I look at DST now. Back in college it was a plus so I could drink more. Now I'm looking at the benefit of getting an extra hour to sleep to combat a fussy infant! G.I. 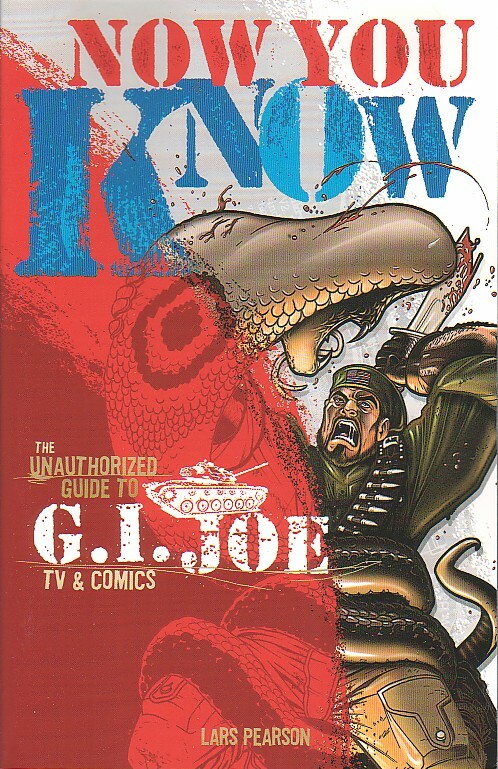 Joe wrote: Now you know, and knowing is half the battle. Mookie4ever wrote: So we set out clocks back an hour on Saturday and get another hour of sleep. Did someone watch National Treasure this week? ironman wrote: So back in college when we'd get an extra hour in the bars I should've been toasting old Ben I guess. I used to love those nights. Even better was that it usually was the saturday night that the bars would have their Halloween parties so everyone would dress up. One of the funniest costumes I saw was my friend who dressed up as a tampon and rode around on a tricycle and went as the "Menstrual Cycle". Another friend put a lampshade on his head and table around his waist with some condoms and a note that said "I'll call you later" attached to it. He was supposed to be a "One Night Stand". Ben Franklin invented the Cathater? MY HERO! acsguitar wrote: Ben Franklin invented the Cathater? MY HERO! Why did Ben Franklin hate cats so much? And he also said (which I know from cheesy t-shirts) that "Beer is proof that God loves us and wants us to be happy." He was a womanizer, a drunk and a drug addict... as most brillian men are. Hats off to B-Frank (as he would be called if he played for the Phillies).